You won’t want to miss the 10th Annual Eye-Opener on Saturday November 3rd. 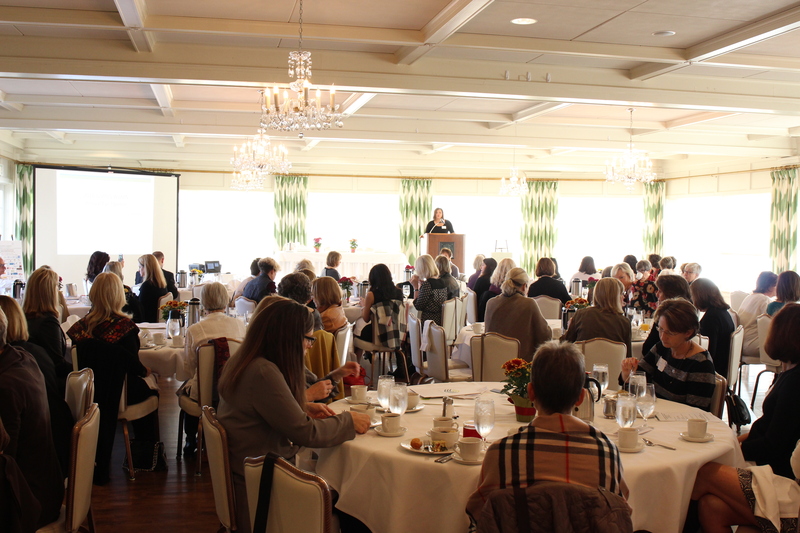 We have an important topic, amazing presenters, tasty breakfast and a beautiful venue at the Minikahda Club. Deidre Schmidt, President & CEO of CommonBond Communities. They will lead the discussion as we delve into the topic of Affordable Housing and help us understand what is being done on a state level to supply more options as well as what we can do to help those in need. We will also hear first-hand from someone who has be affected by this issue. Registration and Breakfast 8:30 – 9:15 a.m. Program: 9:15 a.m. – 11:30 a.m. Invite your friends and come be part of the conversation as we all learn what role we can take to help. RSVPs can be submitted now until Tuesday, October 30th with information emailed to members or by emailing us at info@givingwomn.org. This entry was posted in Uncategorized and tagged giving circles, giving women, GIVING WoMN, Impact100, Minnesota Community Foundation, power of 100, women of influence, women's collective giving, women's foundation by brpjevach. Bookmark the permalink.